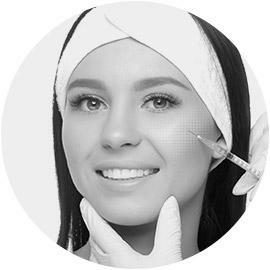 BOTOX® is a nonsurgical, skin rejuvenation treatment that softens and diminishes frown lines and crow’s feet to produce younger looking skin. 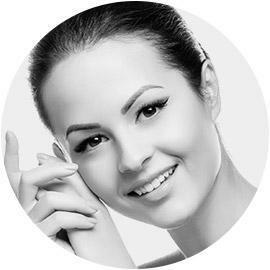 Dr. Jonov is proud to offer Dysport, an injectable that’s injected into the forehead and around the eyes to create a smoother, softer skin appearance. 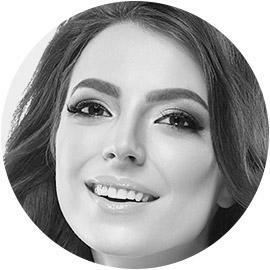 Juvéderm is a smooth, injectable gel that is made up of hyaluronic acid and is administered by injection to the face with excellent results. 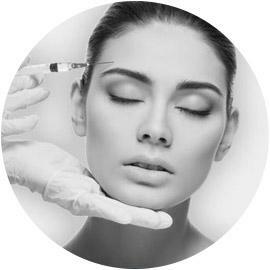 Injectable fillers, such as Radiesse and Juvederm, add volume under the skin resulting in a smoother, younger facial appearance. 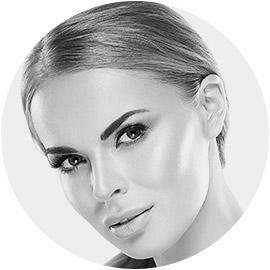 Voluma is an FDA-approved injectable gel that instantly adds volume and lift to the cheeks for a more youthful facial contour. Xeomin is the one of the latest wrinkle relaxer treatments that improves the appearance of moderate to severe frown lines. 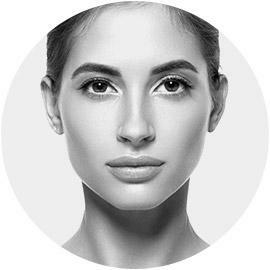 Radiesse is a derma filler in gel form that is injected to create additional facial volume to regain a youthful appearance. 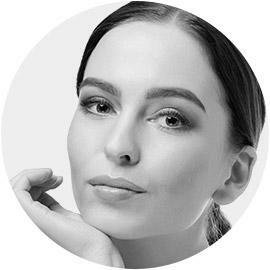 Belotero is one of the newest hyaluronic acid derma fillers that hydrates the skin and corrects wrinkles. 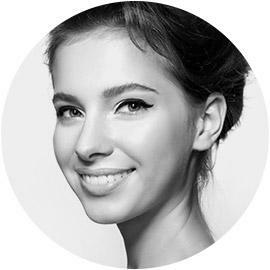 Our Lynnwood practice is proud to offer patients a long-lasting wrinkle filler with Sculptra, which stimulates collagen and produces glowing results. 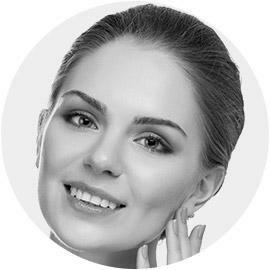 Restylane Silk is an injectable filler made of a hyaluronic acid-base to soften lines and wrinkles around the mouth, lips, jowls, and laugh lines.